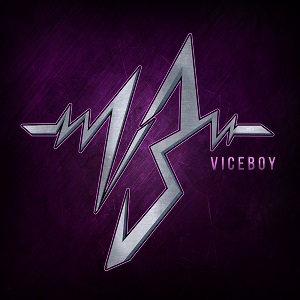 ViceBoy is a 22 year old music producer and remixer from Chicago. In 2008 he started out producing Trance and Progressive House under the name Xotik for 5 years. 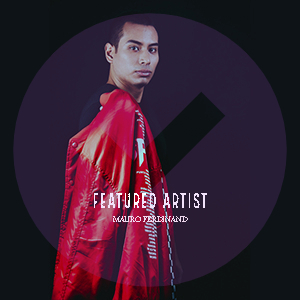 In 2013 he took a break from releasing music to better his producing techniques and skills. A year later after a lot of improvement he started Viceboy ending Xotik. Inspired by 80's style retro and new wave the goal behind the ViceBoy project is to blend the 80's feel and sound to modern styles of music.